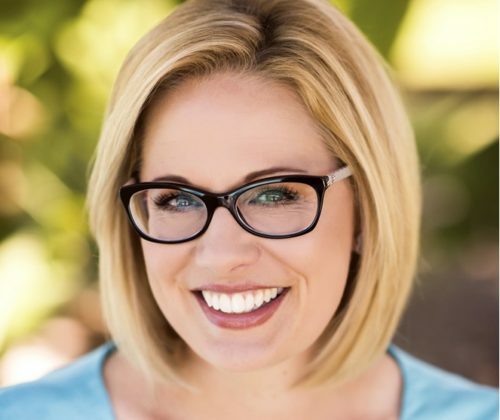 Sinema (D) faced Martha McSally (R) in the race for U.S. Senate in Arizona. The state has been counting ballots for the past week, and the race remained too close to call. Votes counted on Sunday put Sinema 32,000 votes ahead of McSally, and there are 220,000 votes left to count. Sinema is now ahead by 1.5%. In order to take the lead, McSally would have to win the remaining 162,000 Maricopa County votes by 22%, even though she has been losing that county so far. The Sinema campaign said that this isn’t possible. If she’s certified the winner of the race, she’ll be the first out bisexual U.S. Senator, defeating a Republican who opposes LGBTQ equality. Counting Sinema, there will be 47 U.S. Senators in the Democratic caucus next year and 51 in the Republican caucus. Florida’s Senate race remains too close to call, and Mississippi will hold a runoff election at the end of the month.